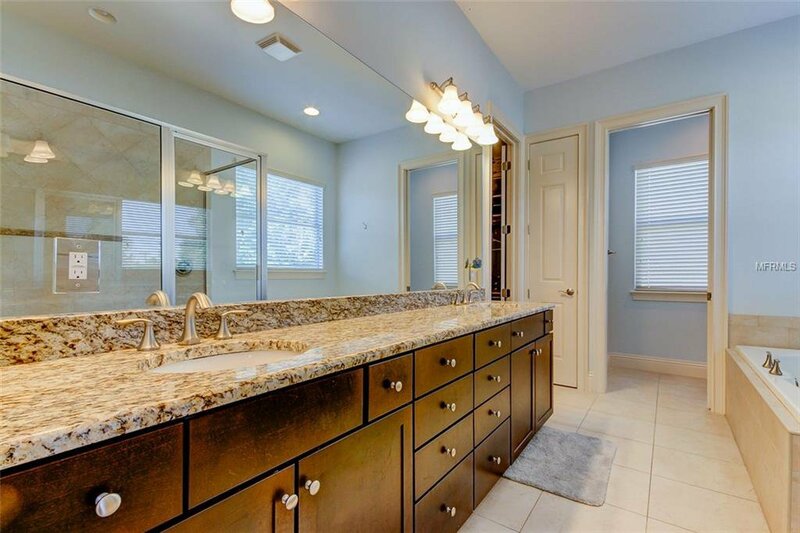 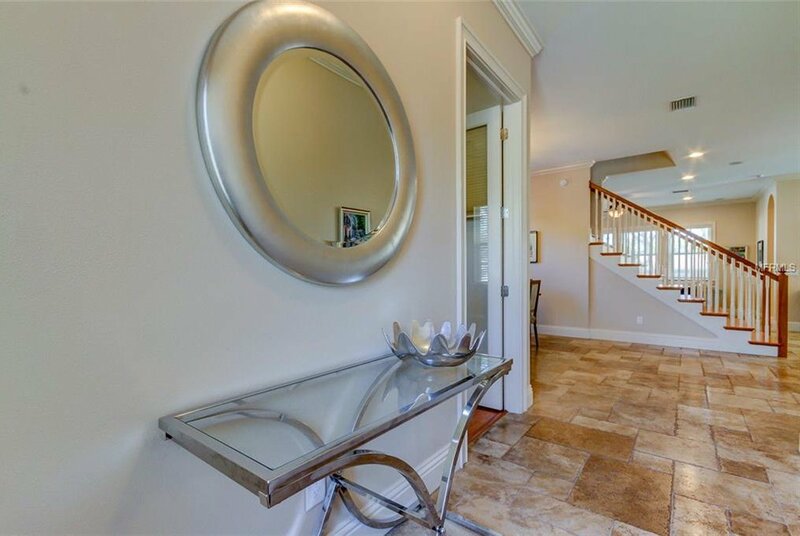 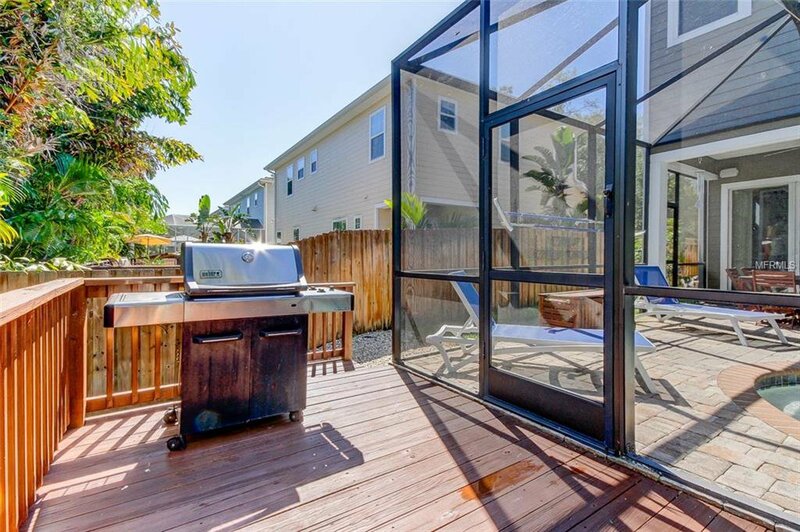 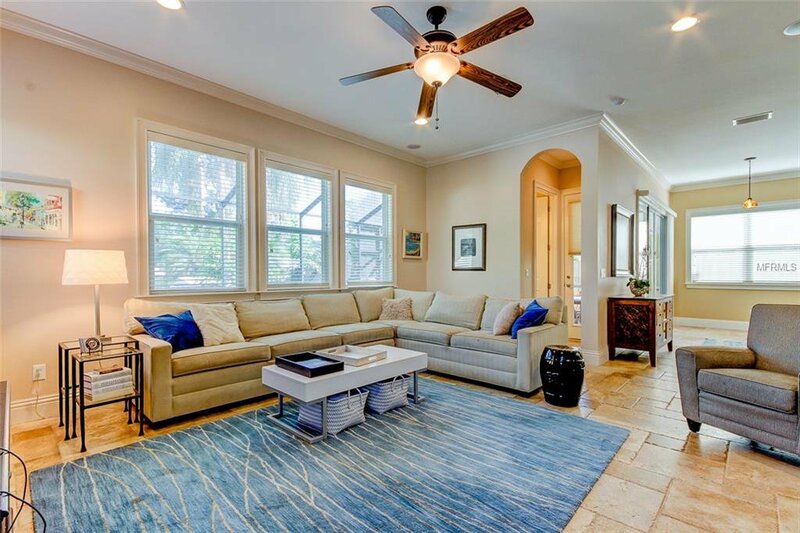 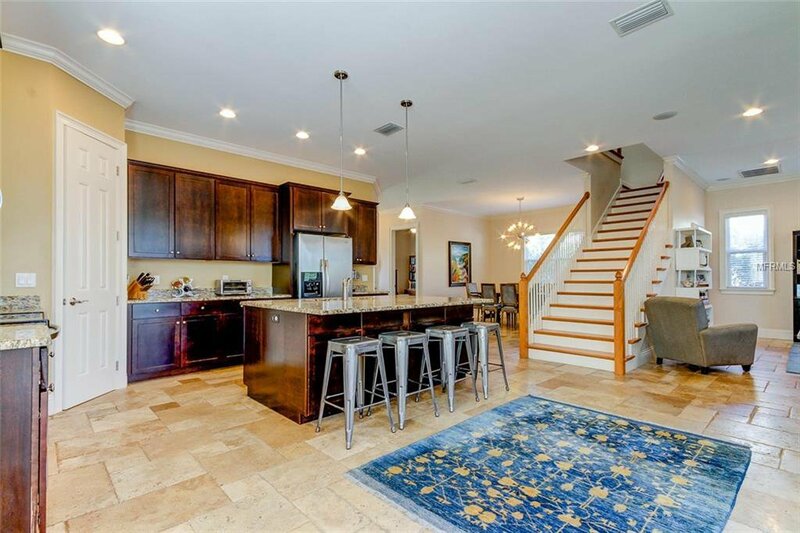 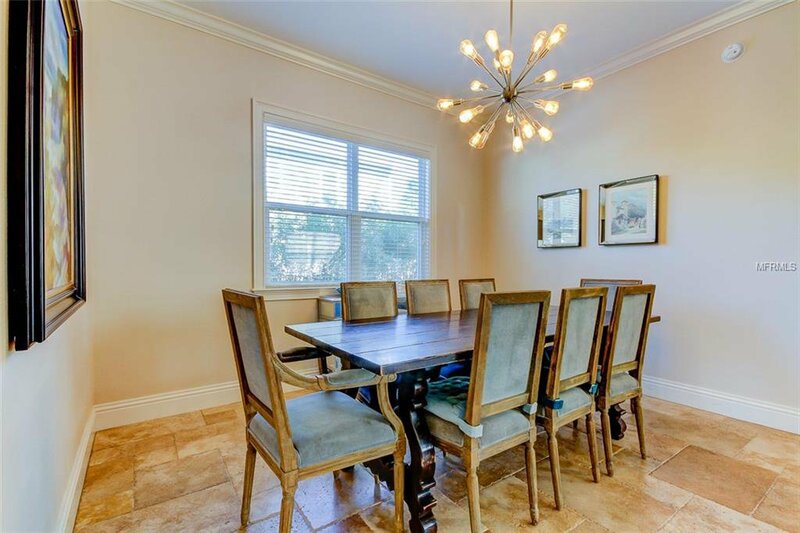 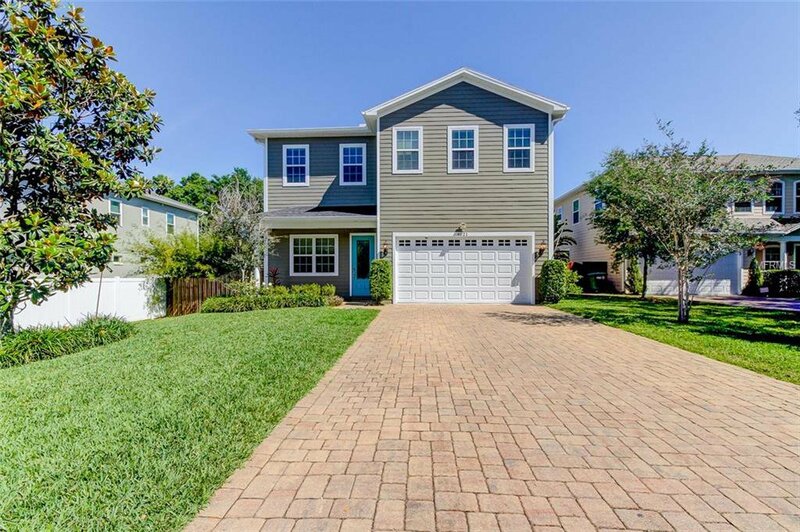 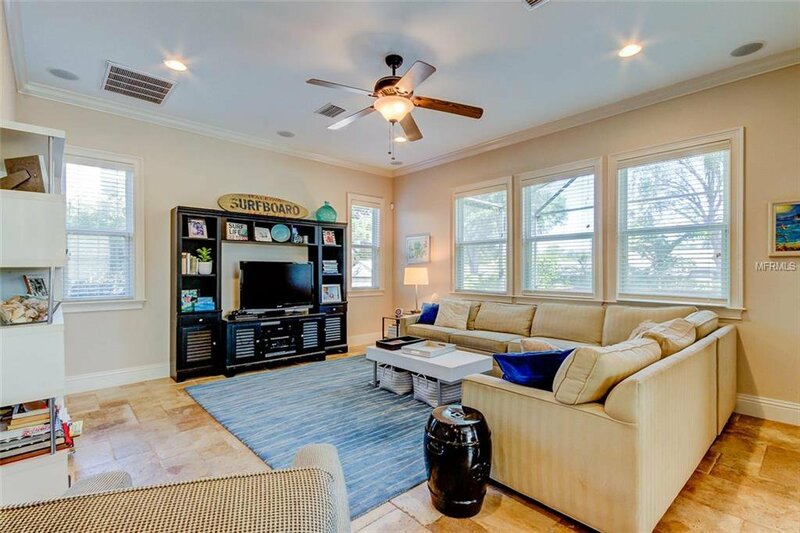 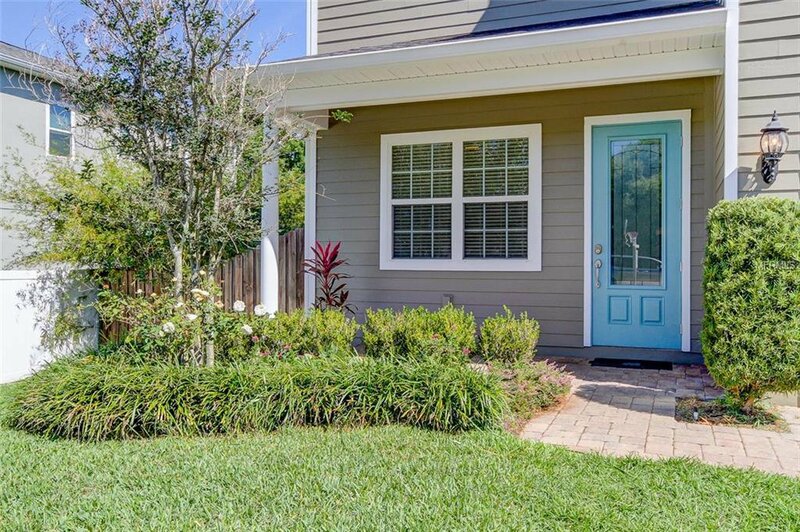 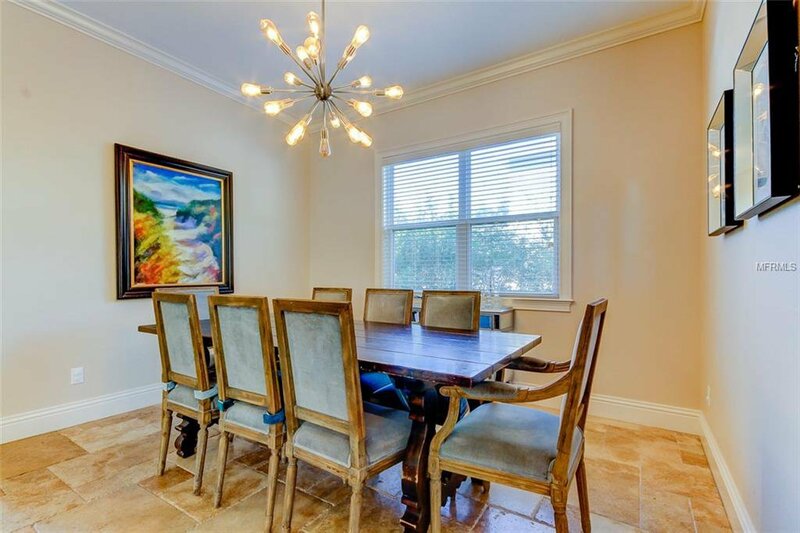 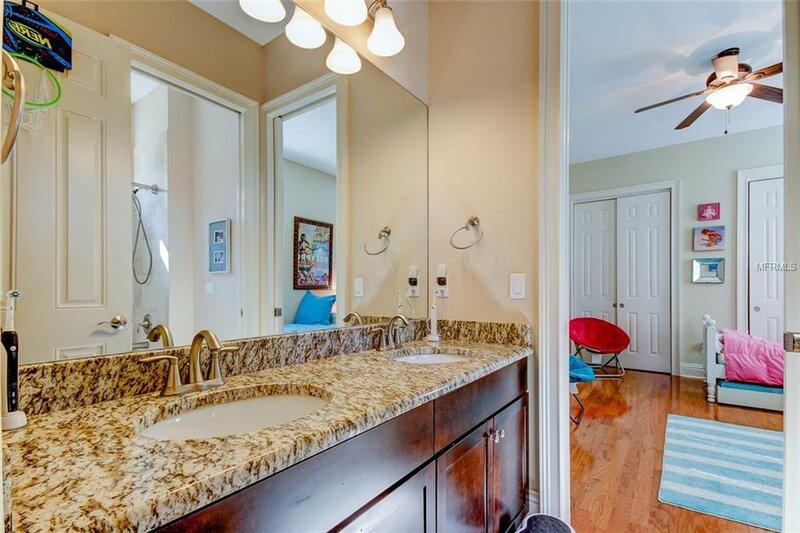 GORGEOUS SOUTH TAMPA GEM! 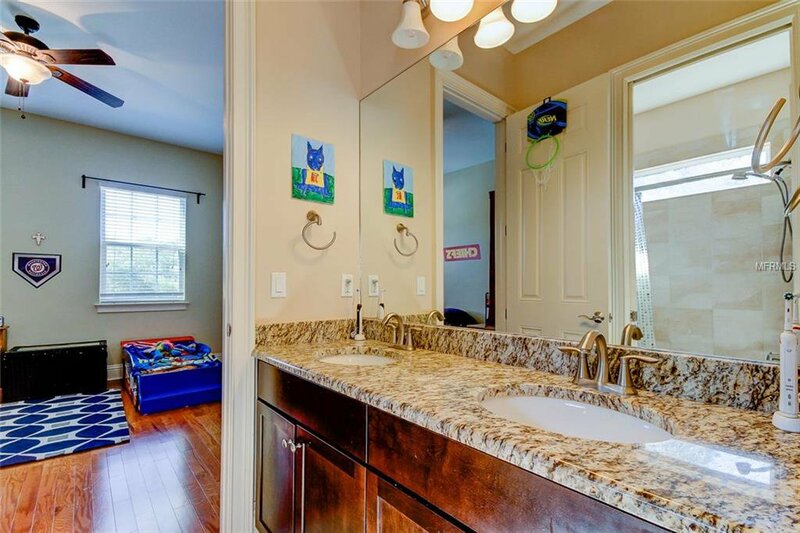 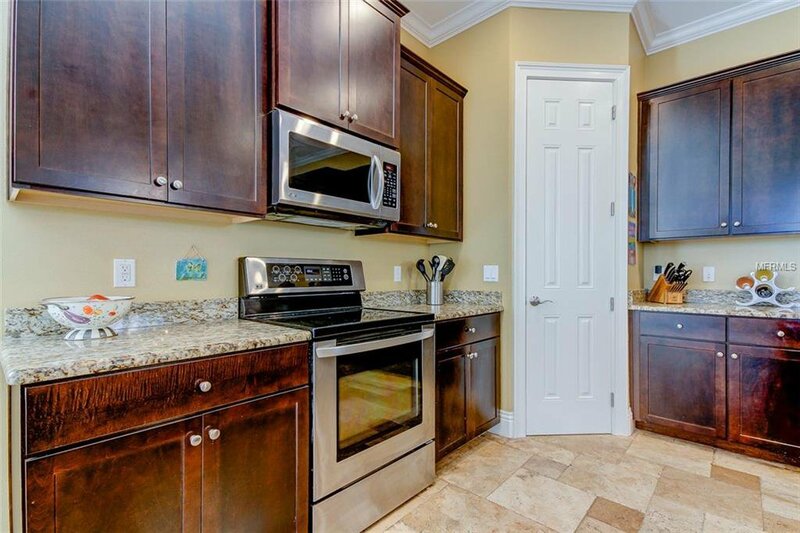 This property is in mint condition and was built by Devonshire Properties! 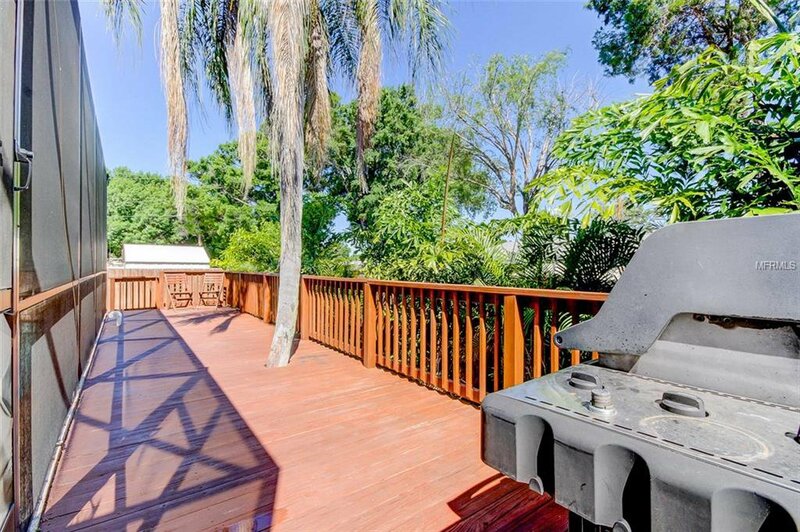 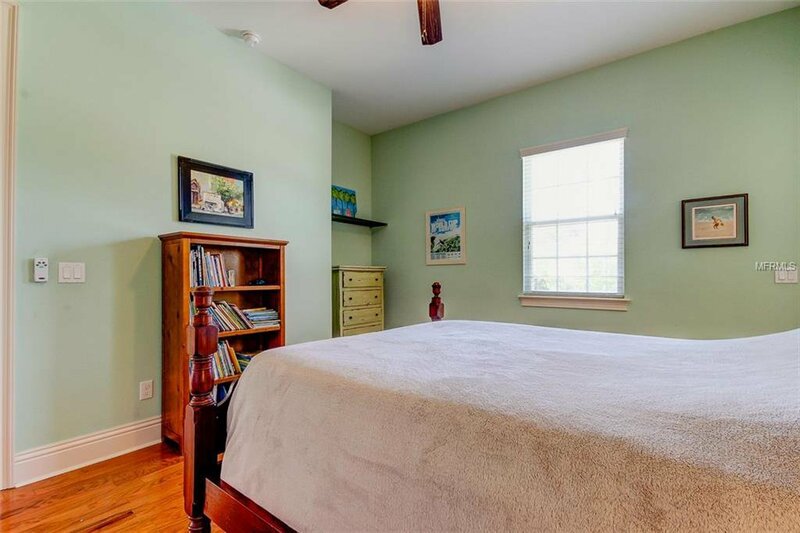 4 large bedrooms plus an office and a pool with paved patio and wood deck. 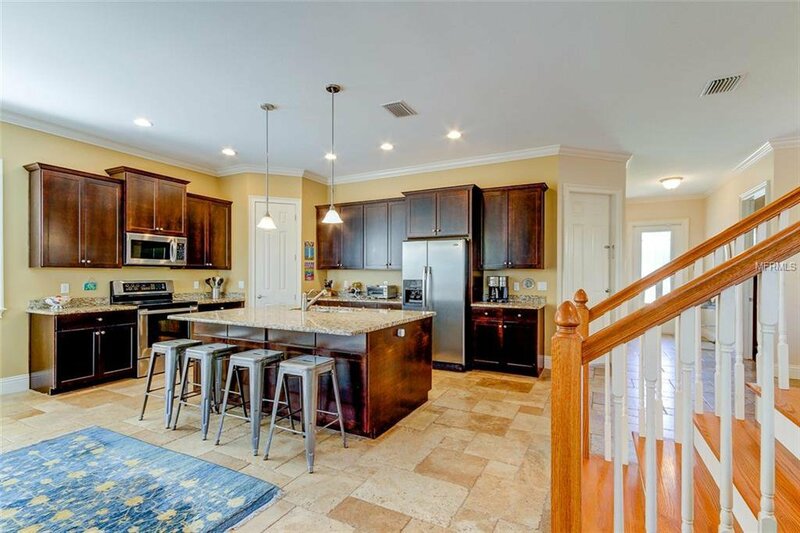 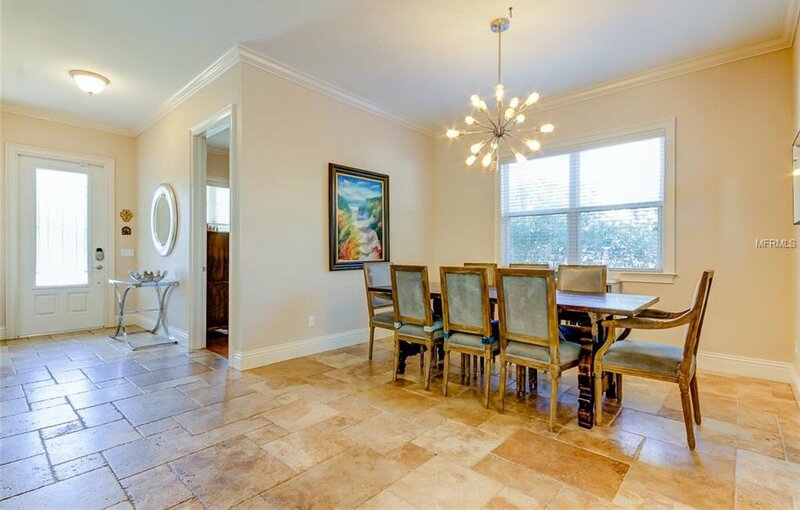 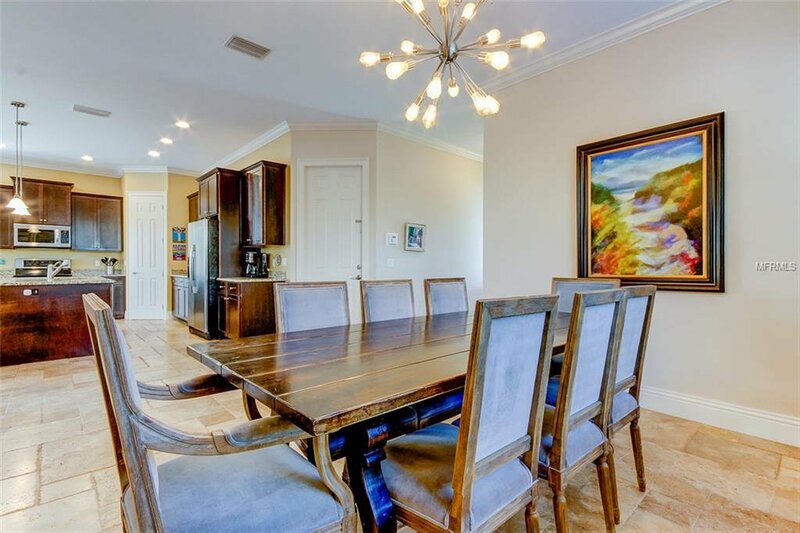 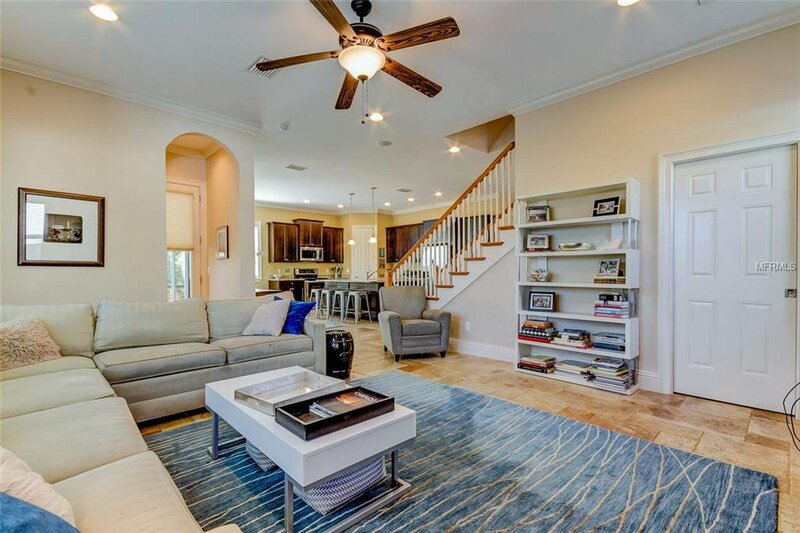 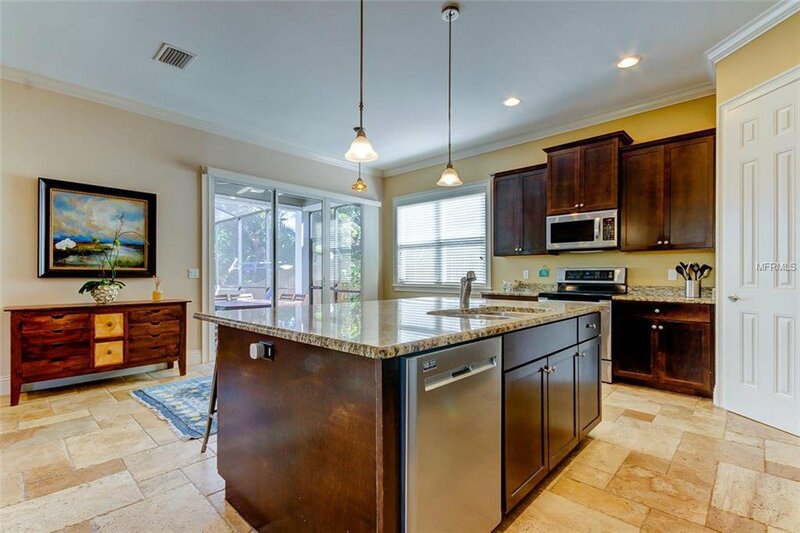 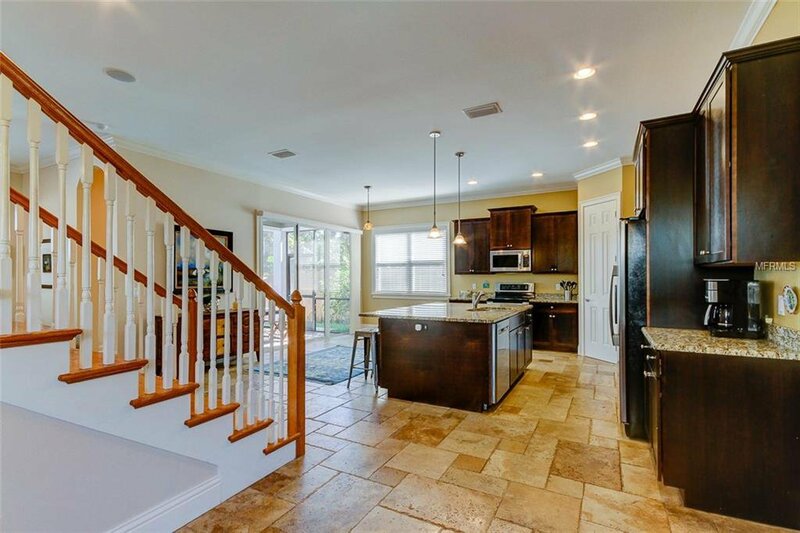 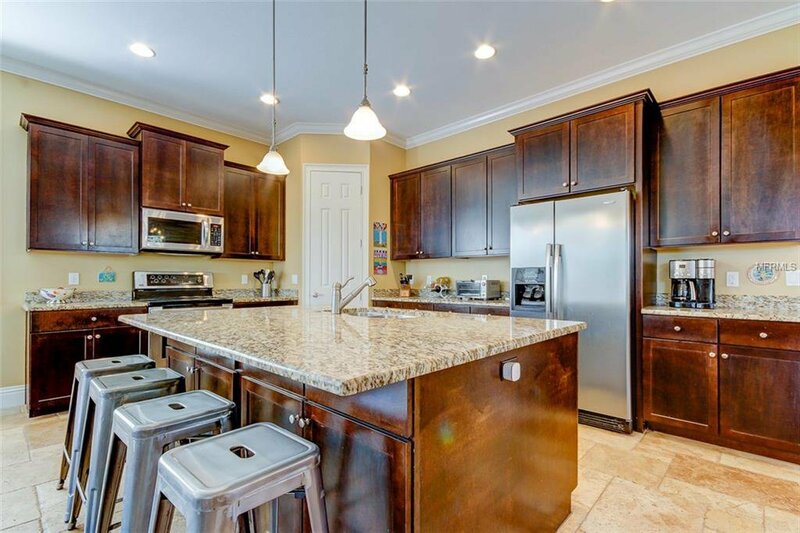 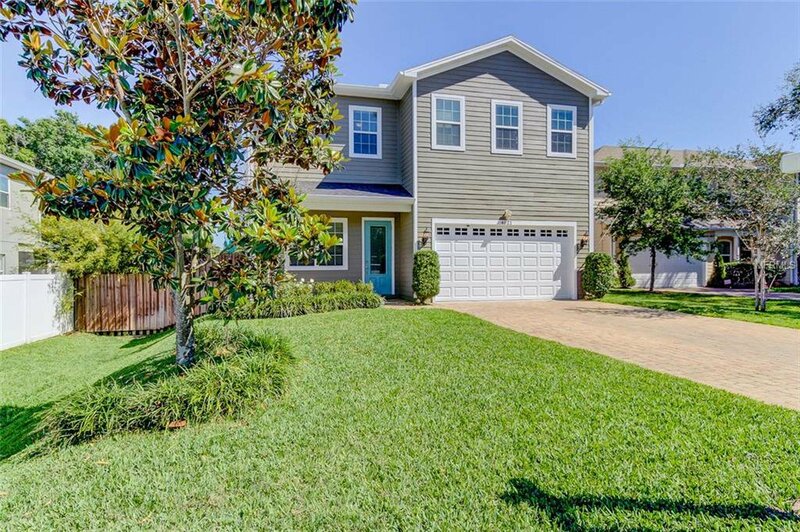 Very bright home with an open floor plan with living room, kitchen, and dining area altogether, with high ceilings and the kitchen, has an oversized island with beautiful granite countertops. 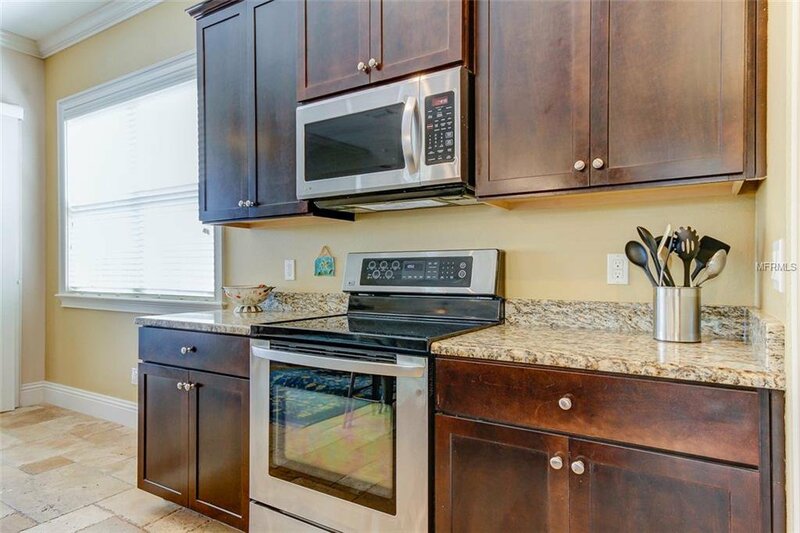 All stainless steel appliances, with newer dishwasher. 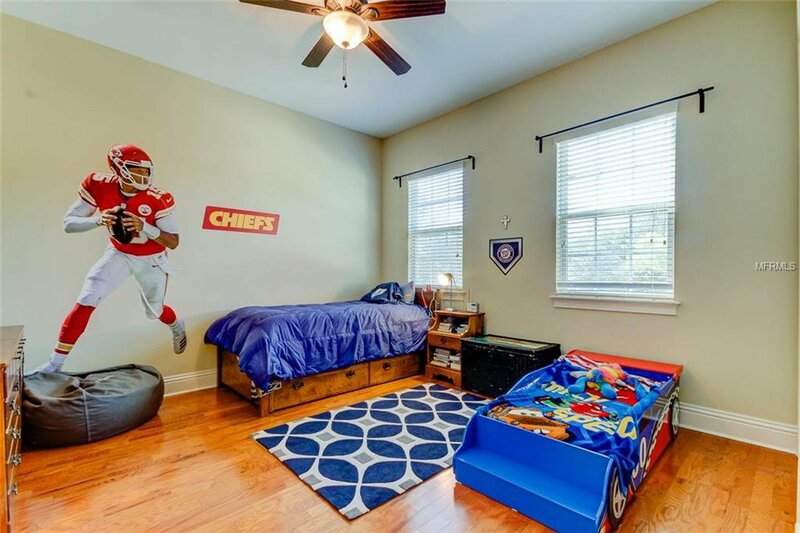 The office is also downstairs. 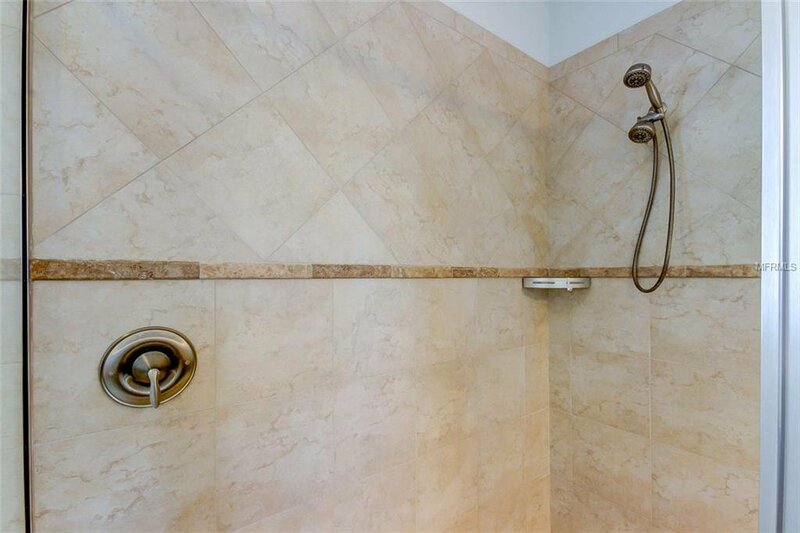 The Mediterranean style ceramic tiles are laid throughout the first floor. 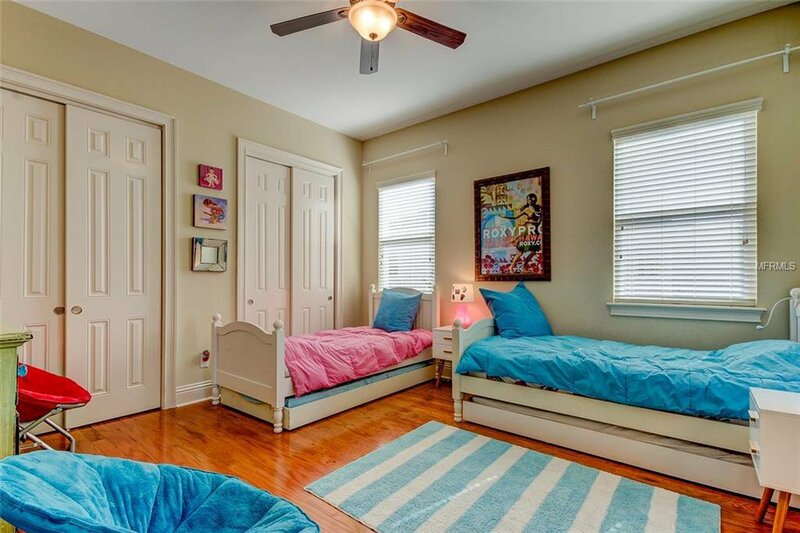 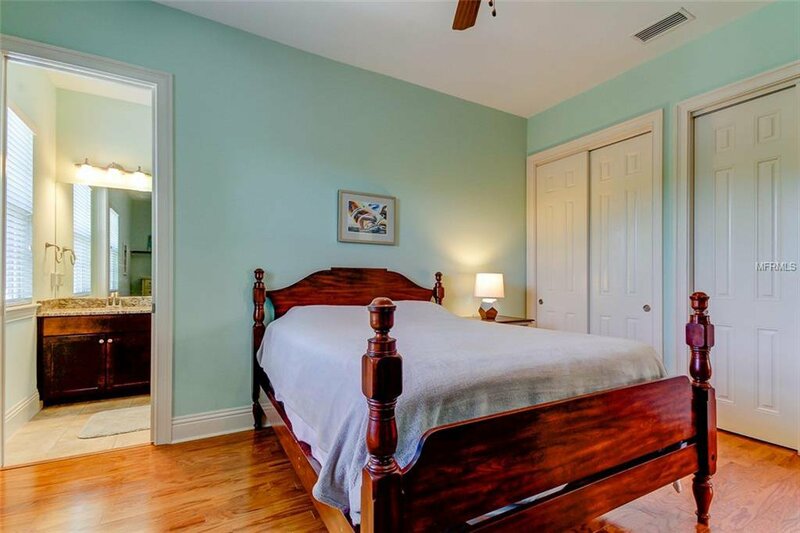 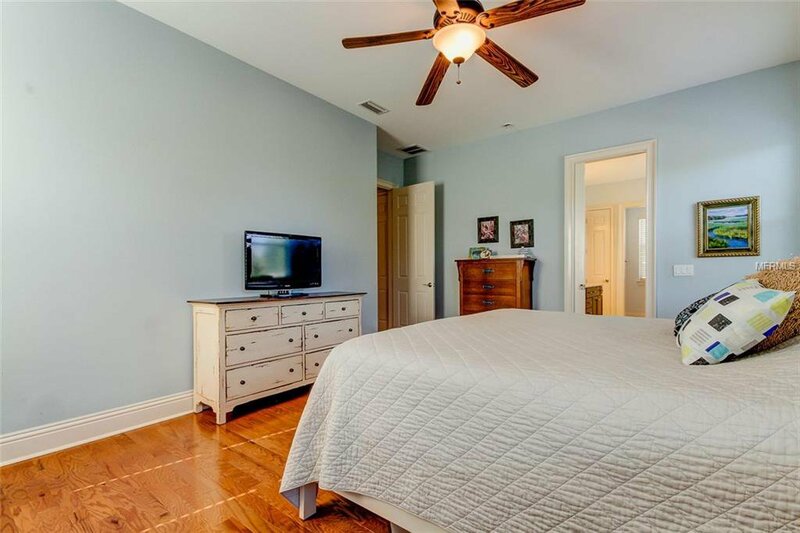 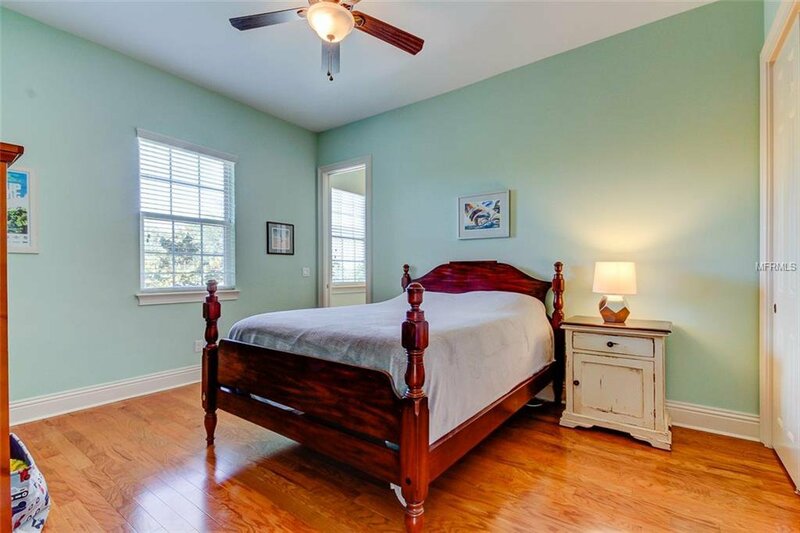 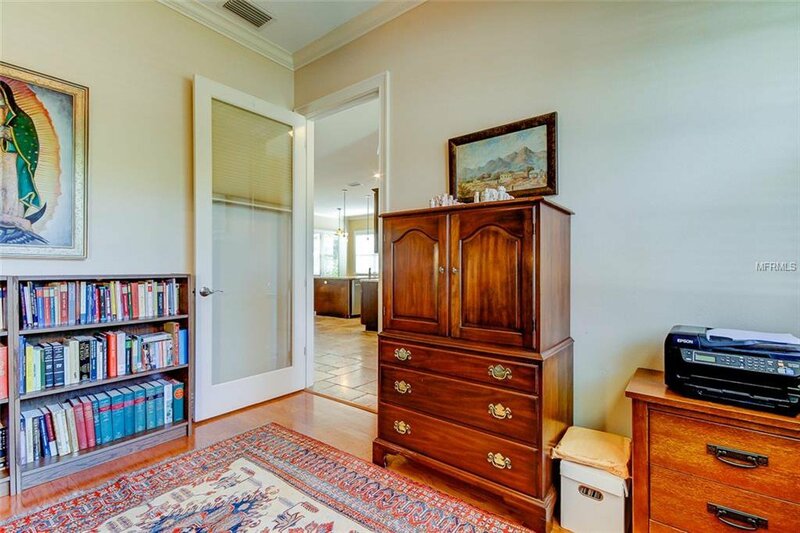 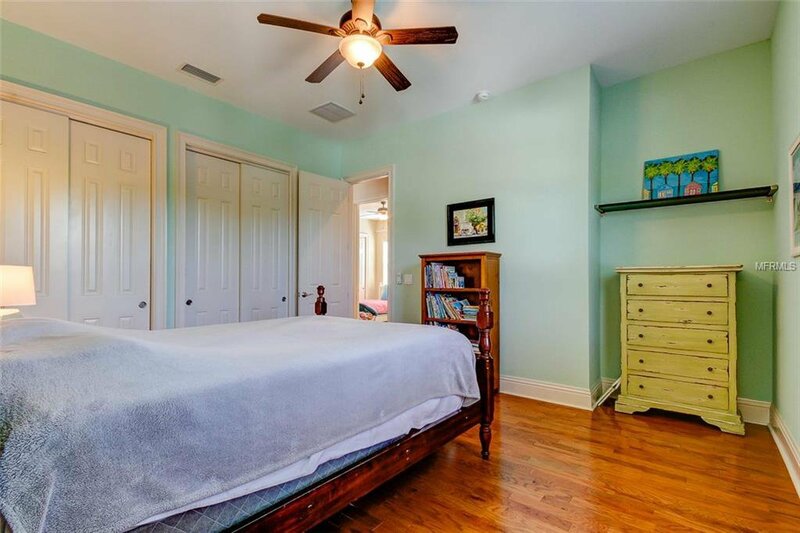 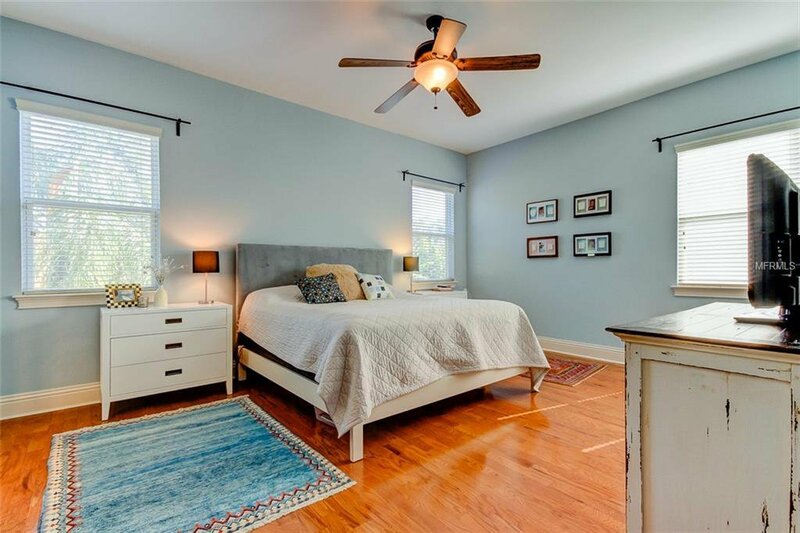 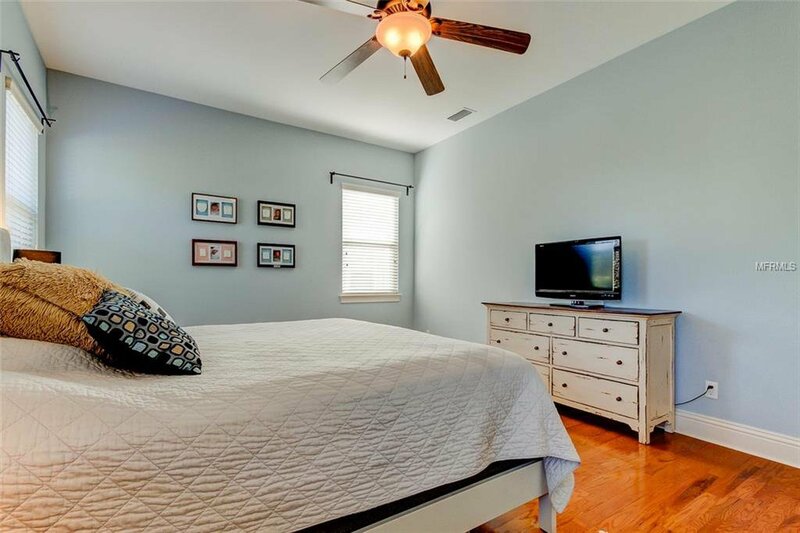 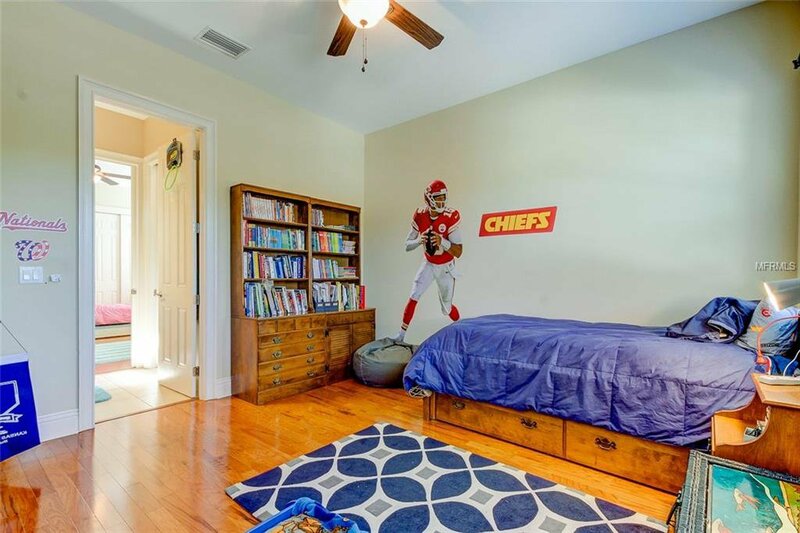 4 big sized bedrooms are located upstairs with hardwood floors. 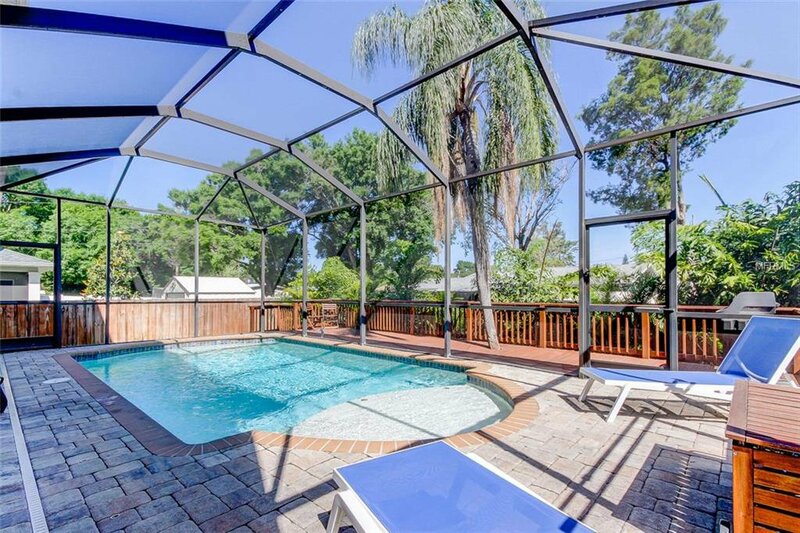 The backyard has a saltwater pool surrounded with pavers and a wood deck to the side. 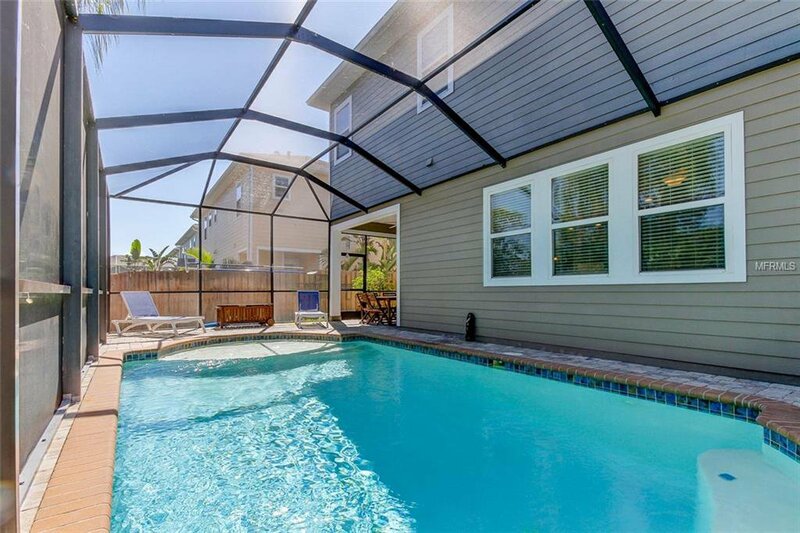 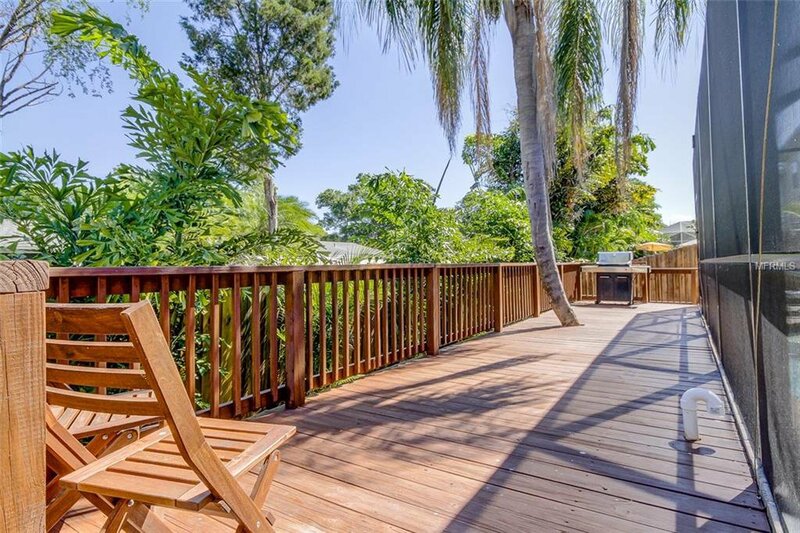 The pool is with a screened in lanai and the fence is lined up with lush vegetation, creating perfect privacy. 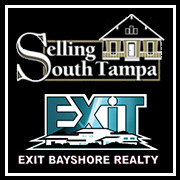 The property is located on a dead end pocket street right outside MacDill AFB. 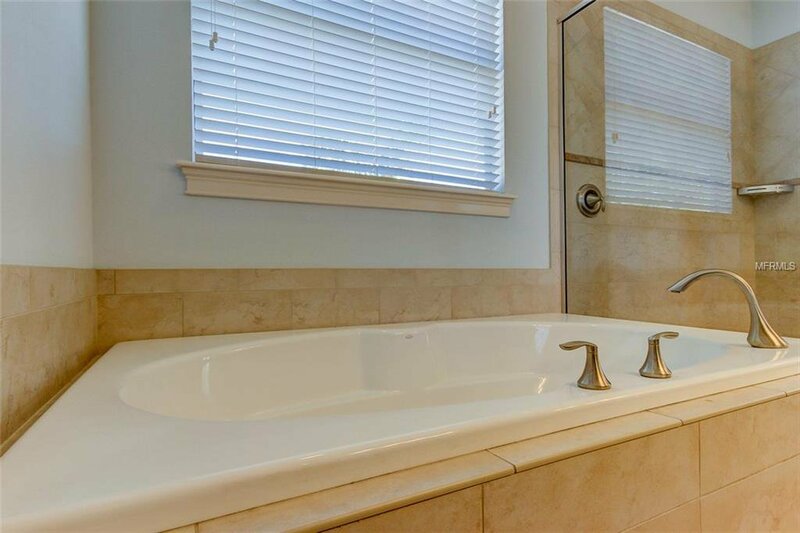 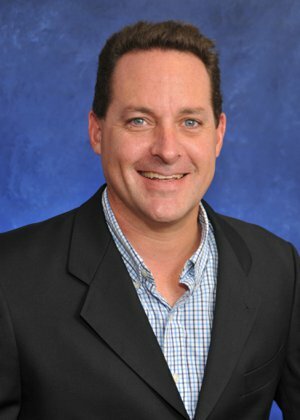 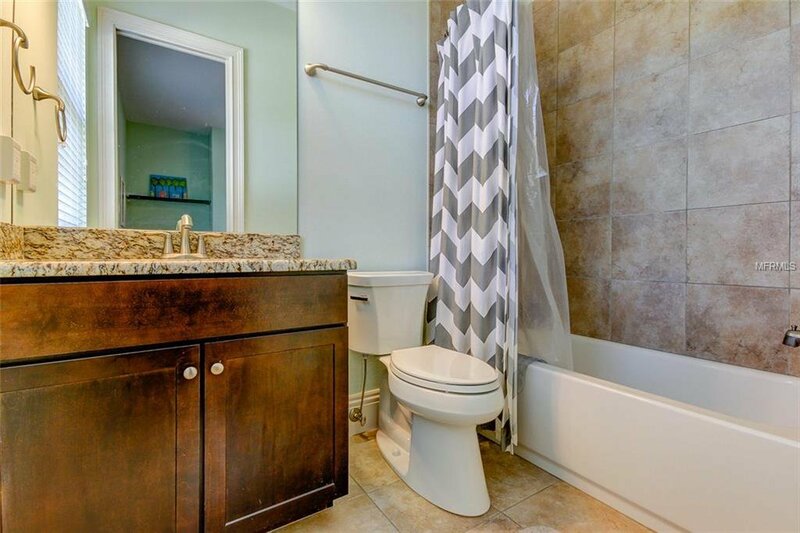 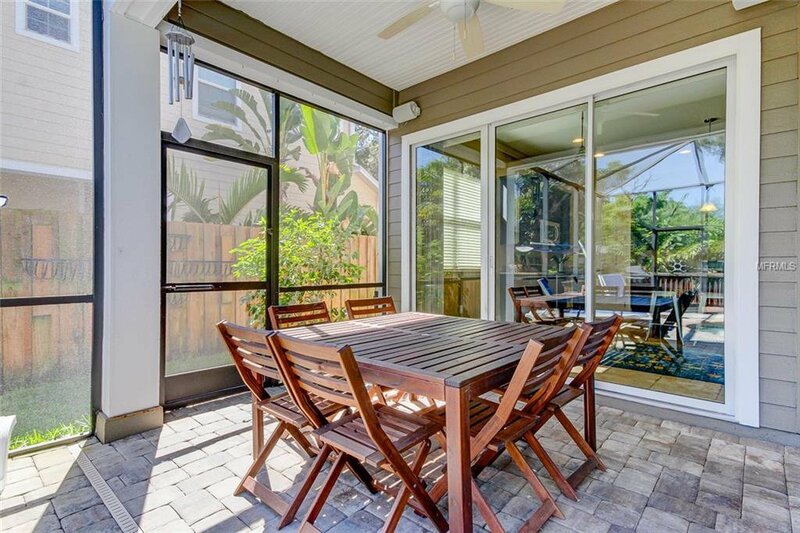 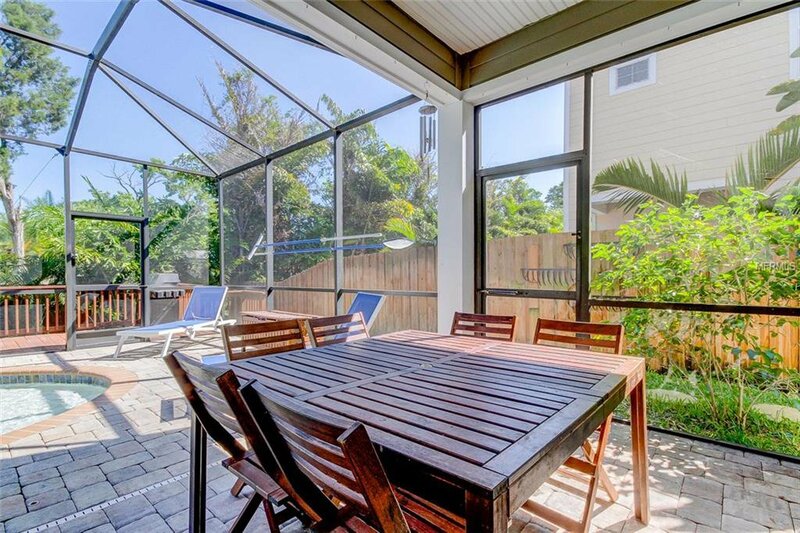 Easy commute to downtown Tampa and Gulf beaches. 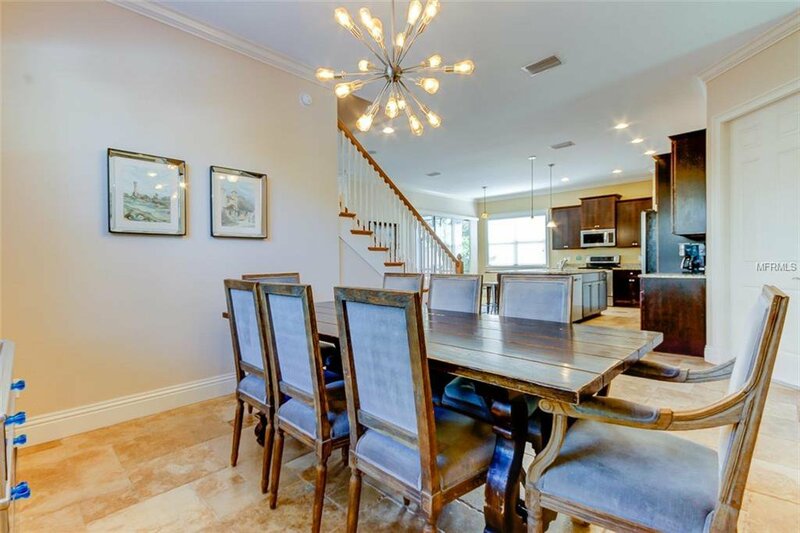 This house will not last long on the market, due to location, EXCEPTIONAL builder quality, and simply a wonderful floorplan!